YWP-ZA believes in the power of information so we do our best to bring you the most up-to-date news that can help you develop your career! Here is an archive of our recent Newsflashes so that you can decide if you want to sign up to and receive them (free!). What is included in the Newsflash? Occasional special notices go out as needed (such as for a YWP-ZA conference call or special/urgent updates). All information is kept confidential. 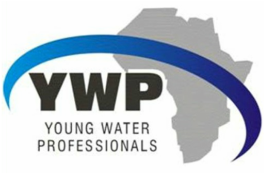 Joining this mailing list is FREE, although membership to WISA or IWA is required to become a YWP member. Please be advised that all communications regarding events, opportunities, news, and updates are done via email and Facebook. Note: When the deadline/date of an item has passed, its link may expire. So you might not be able to view all links from previous Newsflashes.